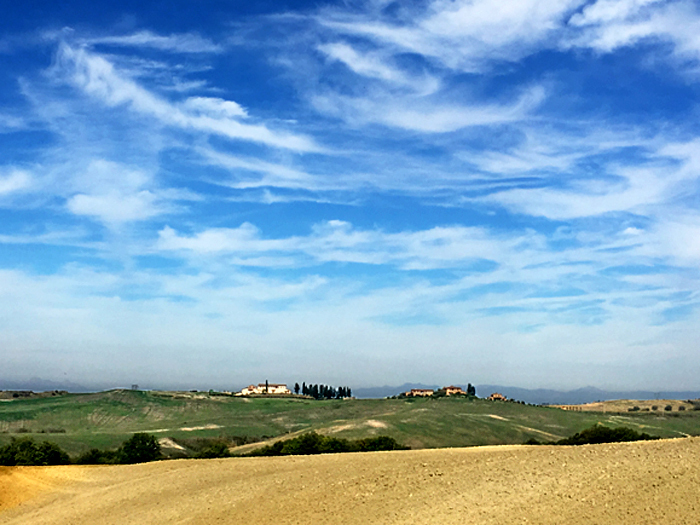 After Siena the Tuscan landscape en route to the ancient hilltop town of Volterra. 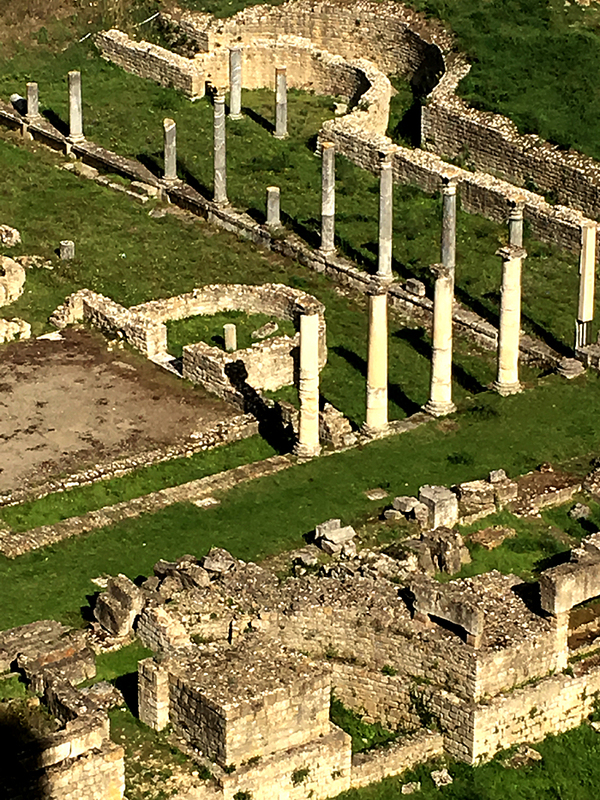 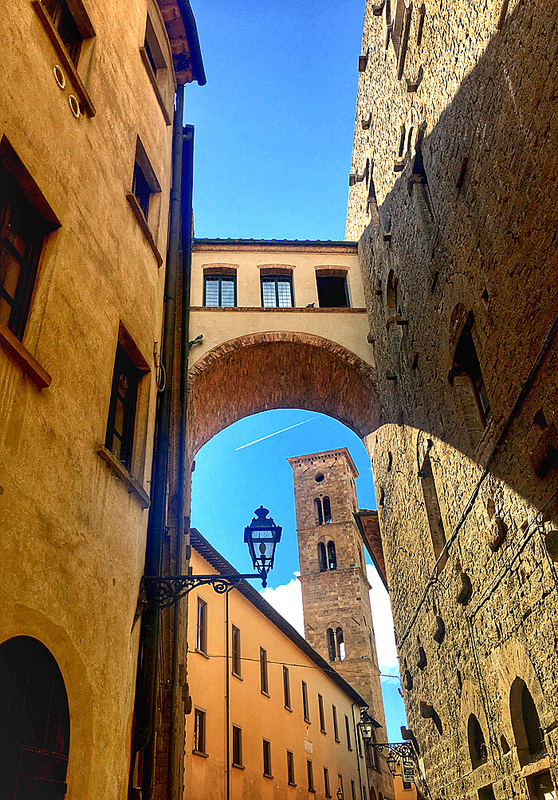 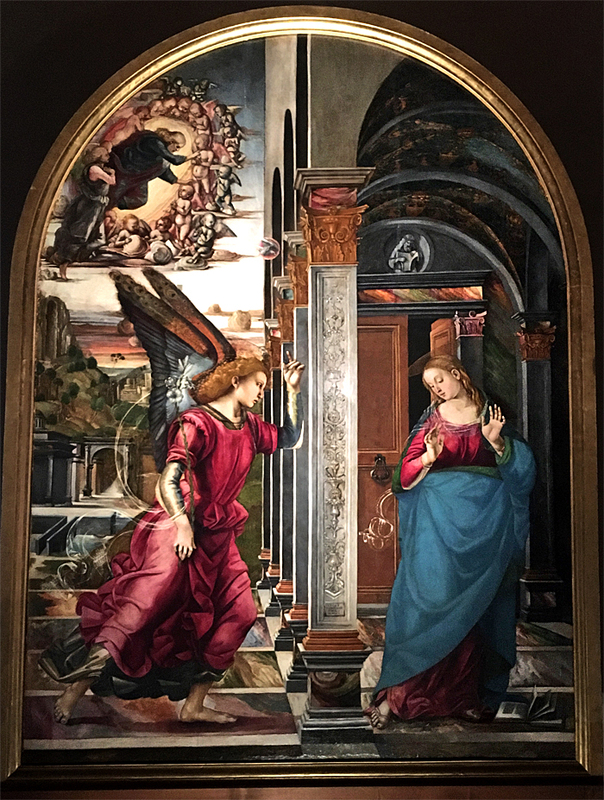 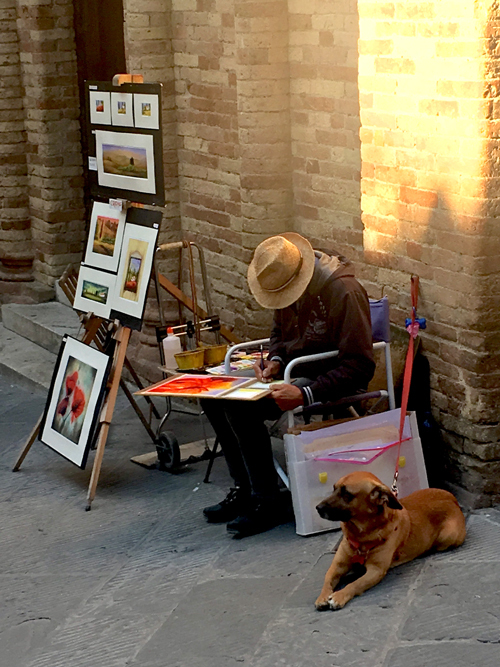 Two of the best reasons for visiting Volterra can be found in the Pinacoteca e Museo Civico. 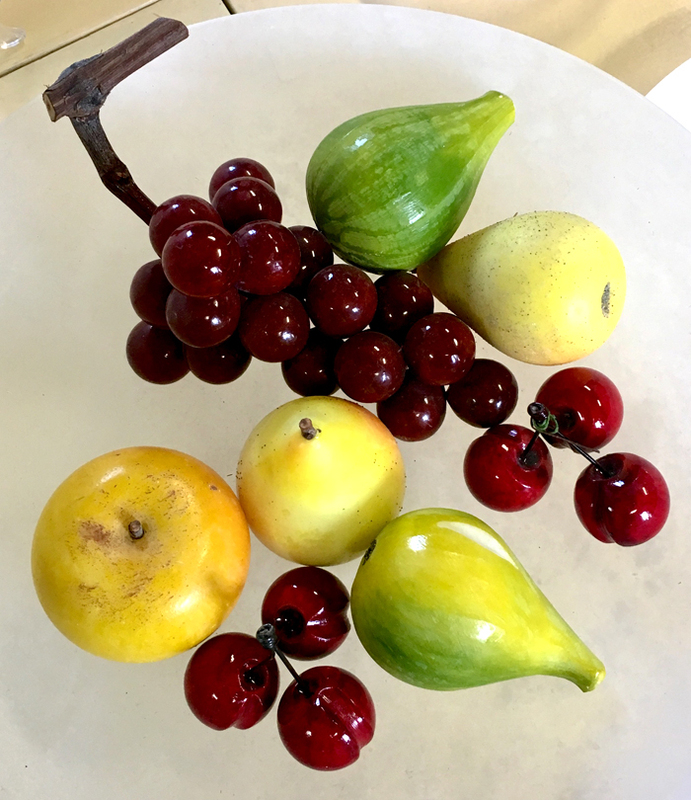 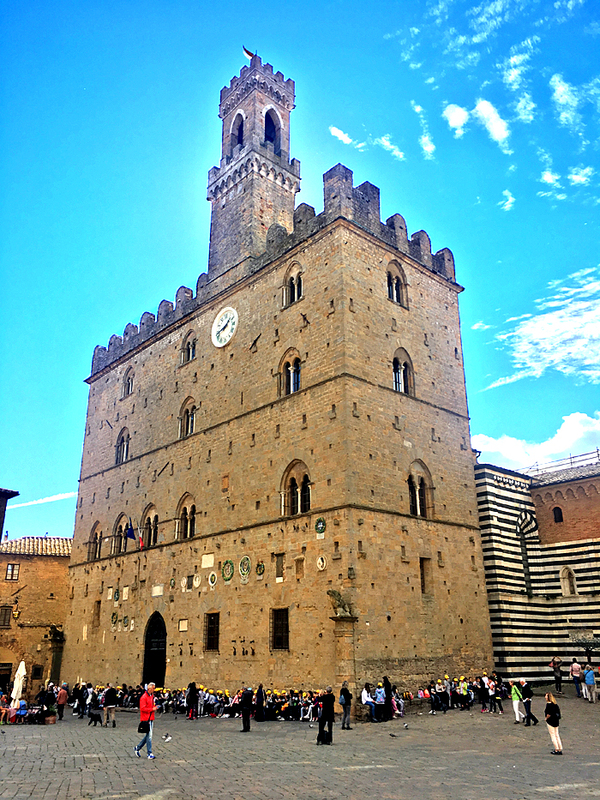 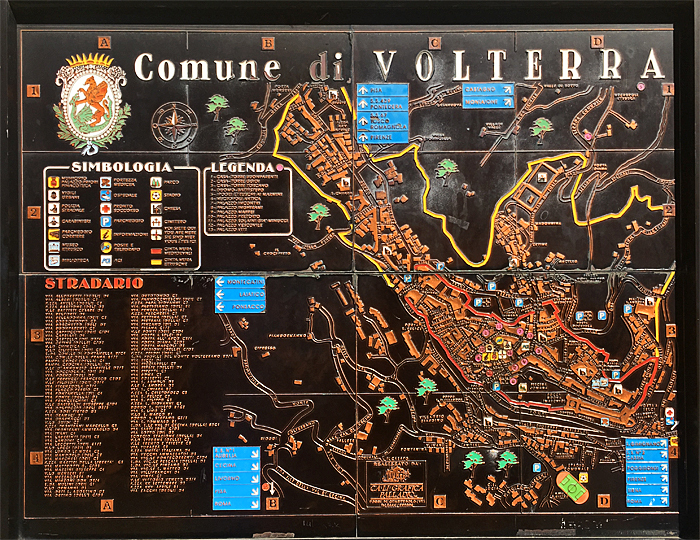 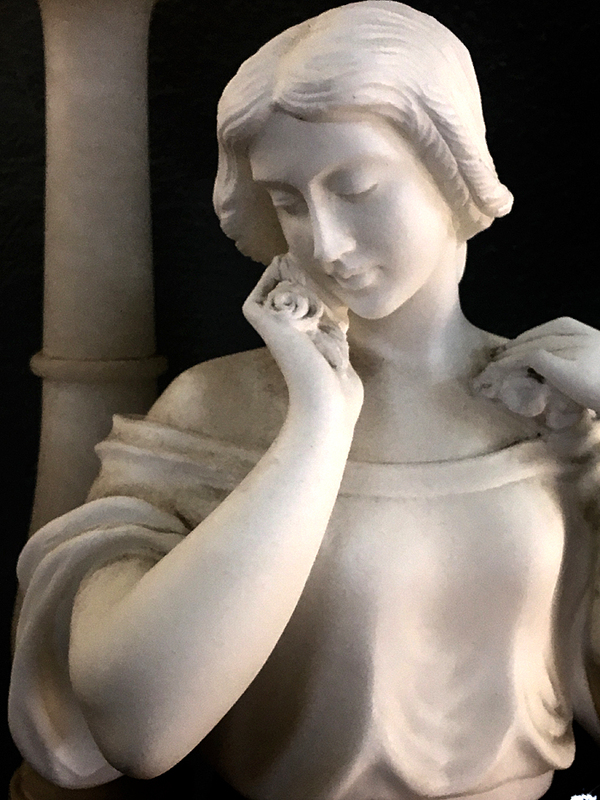 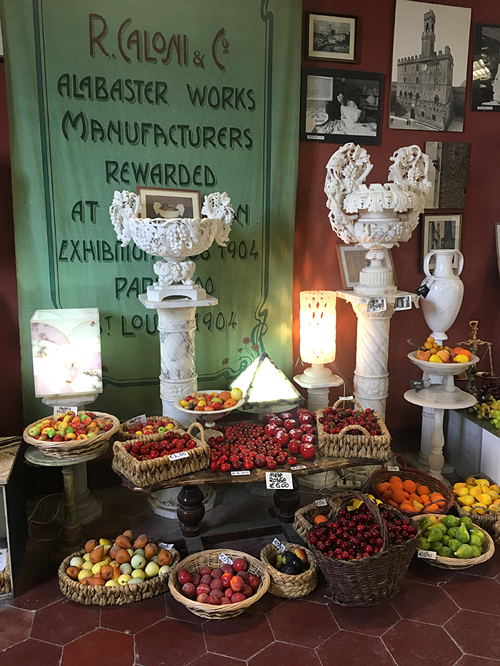 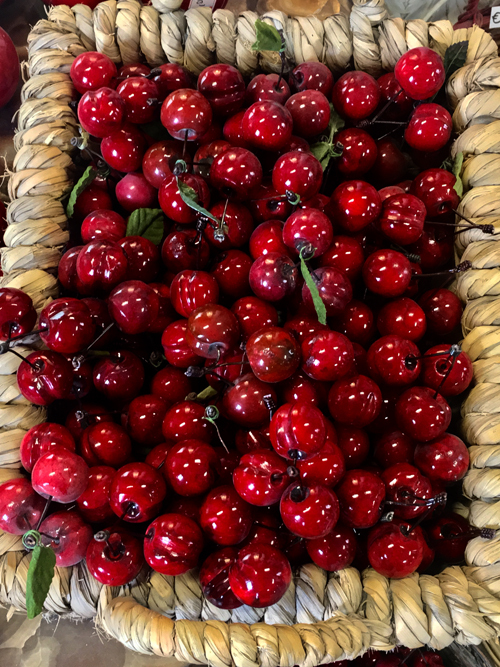 Volterra is also renowned as Italy’s capital of alabaster and visiting the Rossi Alabaster gallery and workshop on Piazza della Pescheria it is clear why. 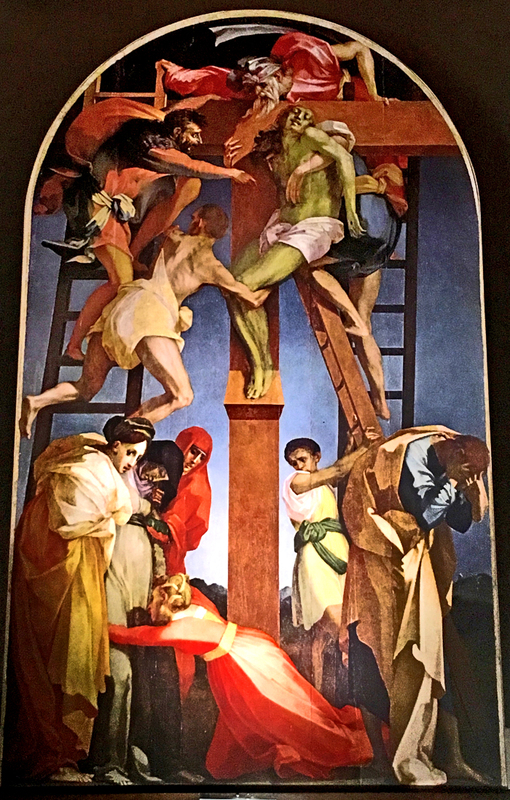 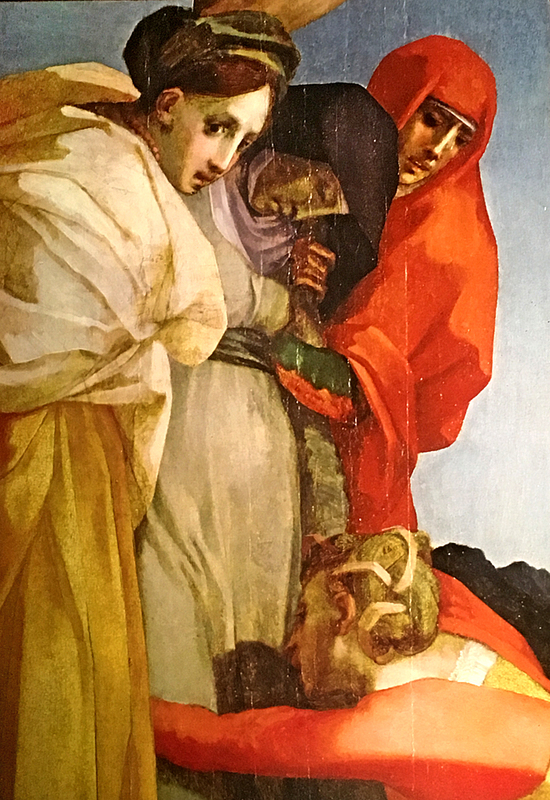 One particular piece caught my eye as it’s beauty seemed to reflect those wonderful faces in the Fiorentino Deposition. 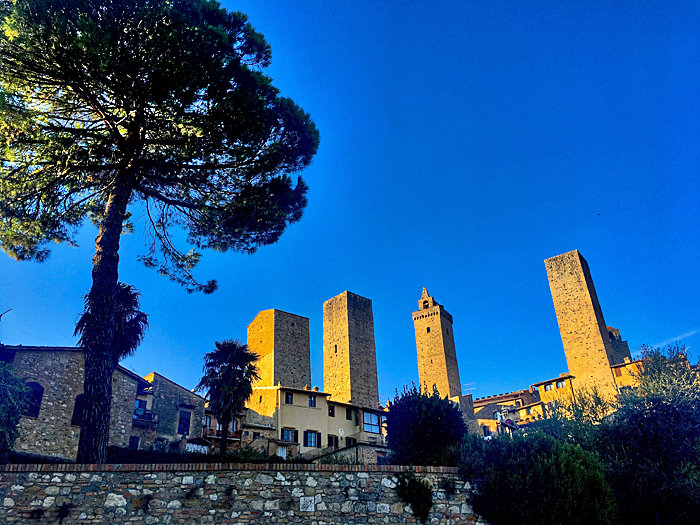 After Volterra it was on to San Gimignano. 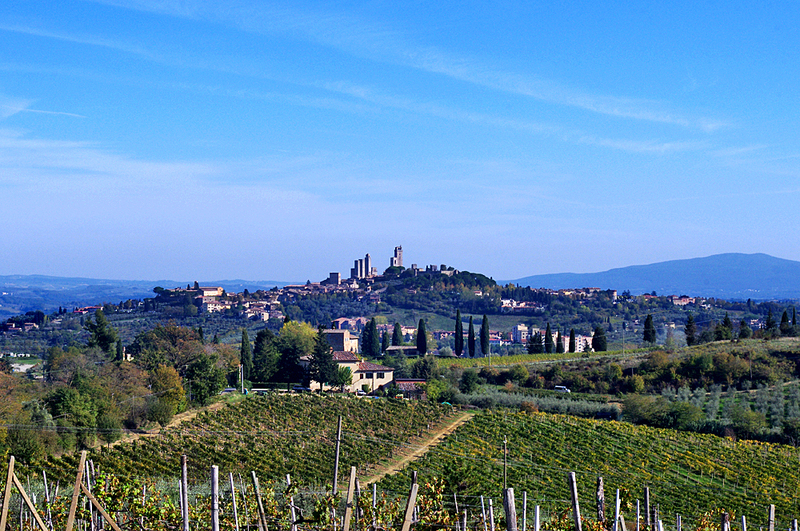 The towers of this iconic hilltop town dominate the horizon for miles around. 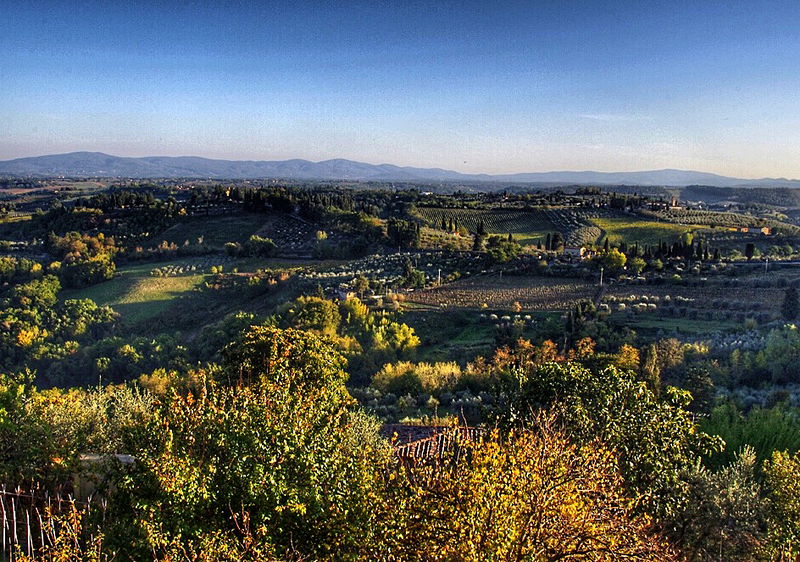 The surrounding Tuscan landscape shimmering in the evening light.